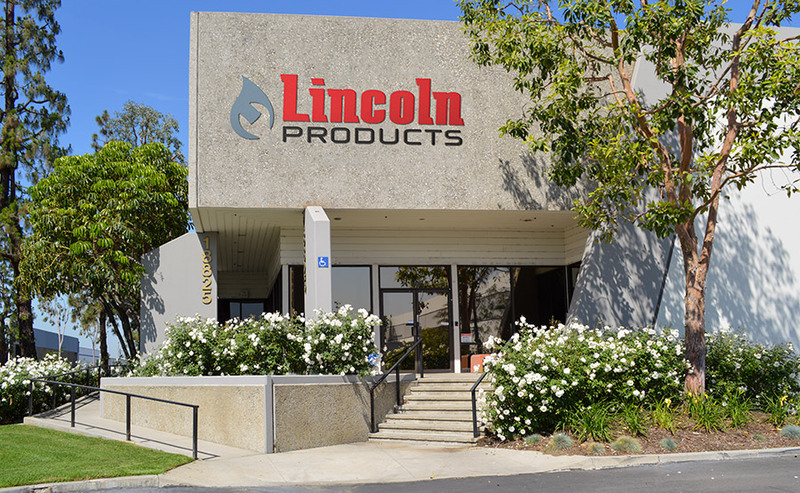 Lincoln Products is launching a new program containing 78 different Rebuild Kits. These kits contain the parts needed to repair and beautify your old worn out faucets. 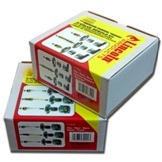 Each kit contains new operating components along with the trim and handles needed to revitalize your classic valve. 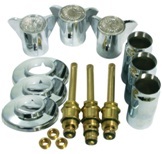 After installing one of these professional grade rebuild kits, your faucet will work and look like new.